"I went to the woods because I wished to live deliberately, to front only the essential facts of life, and see if I could not learn what it had to teach, and not, when I came to die, discover that I had not lived." -Henry David Thoreau, Walden, 1854. 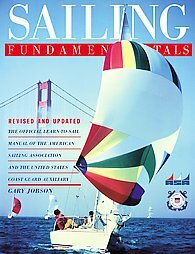 Here are a few of the books I found helpful when I was researching backpacking, Colorado 14ers, and sailing. 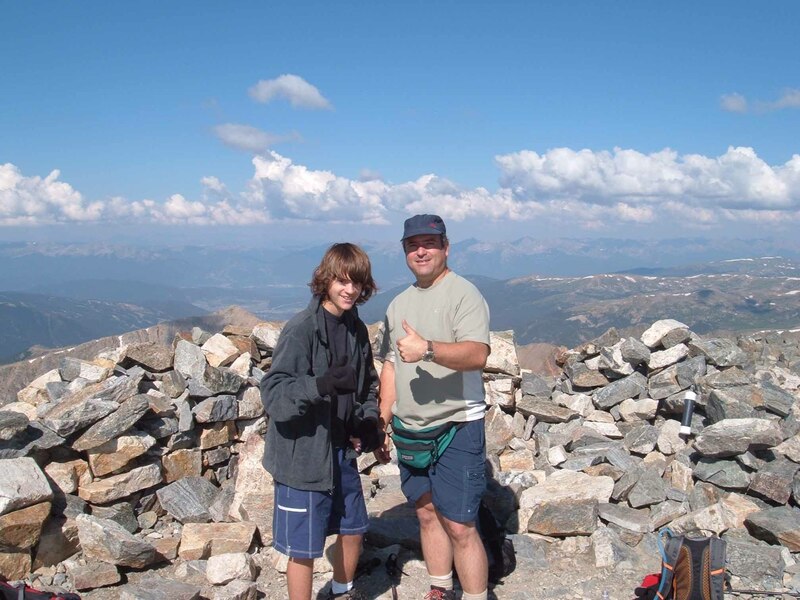 feet in Colorado - covering routes for all levels." 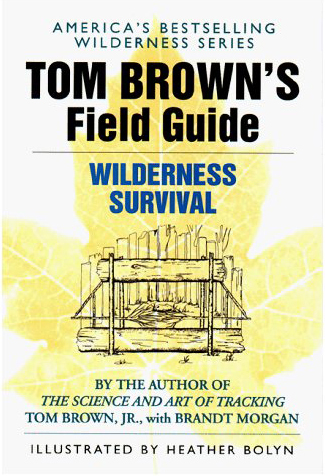 must have companion to the great outdoors." Summit shots from my most recent climbs. 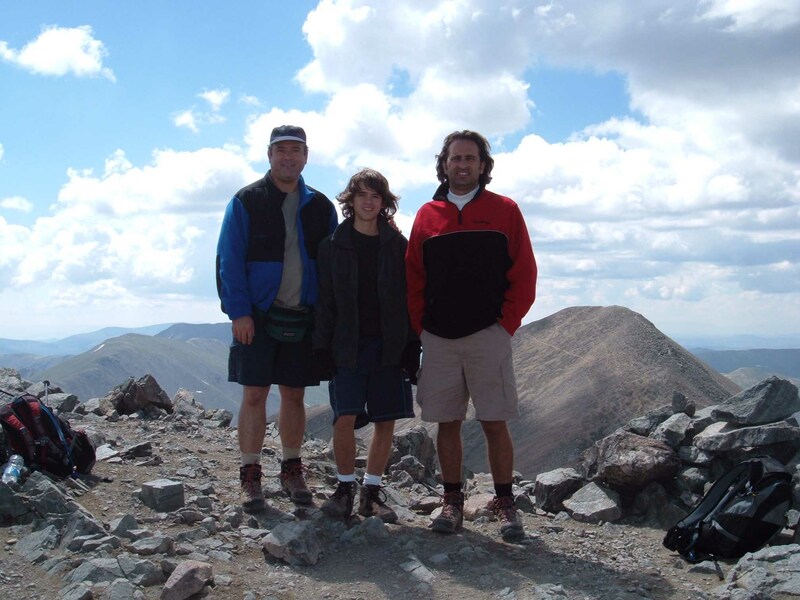 On top of Grays Peak, Torreys Peak and Huron Peak.